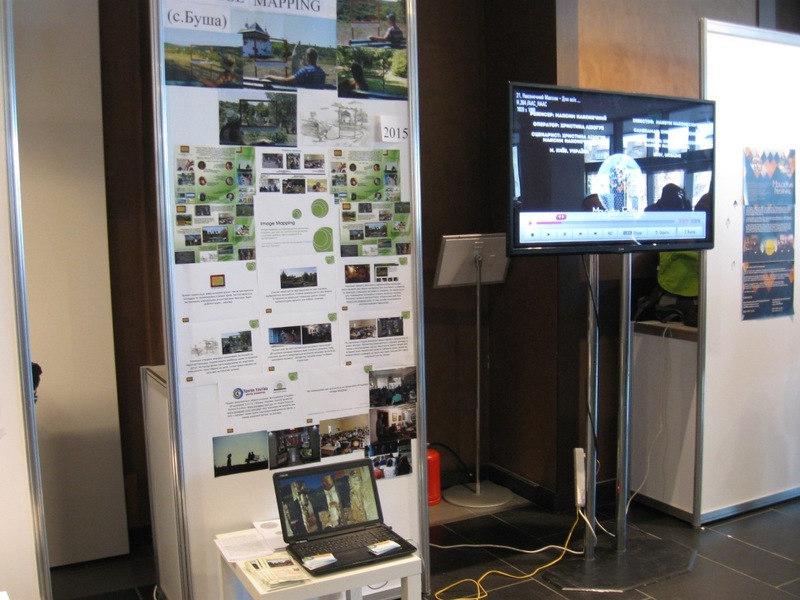 “Image Mapping 2015” is the only project selected from Vinnytsia region to participate in the Ukrainian forum “Reforms and innovations in the youth area”. The selection took place after the proposal of regional divisions and departments of the state administrations for work with young people. And our Department of youth, family and sports of Vinnytsia regional state administration noticed the “Image Mapping” initiative which was performed by volunteers of the organization “Development Center Pangeya Ultima”. 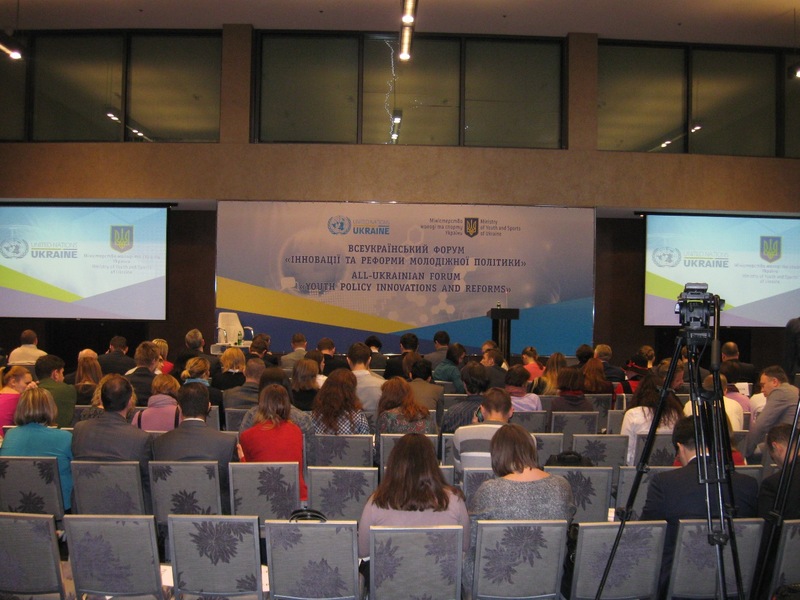 The forum was held on the 4th of December 2015 at the Champions Hall of NSC “Olimpiyskiy” in Kiev. The ideas and results of the project were presented to other participants and honorary guests: to the representatives of the Ministry of youth and sports of Ukraine, international organizations such as UN, UNICEF, etc. 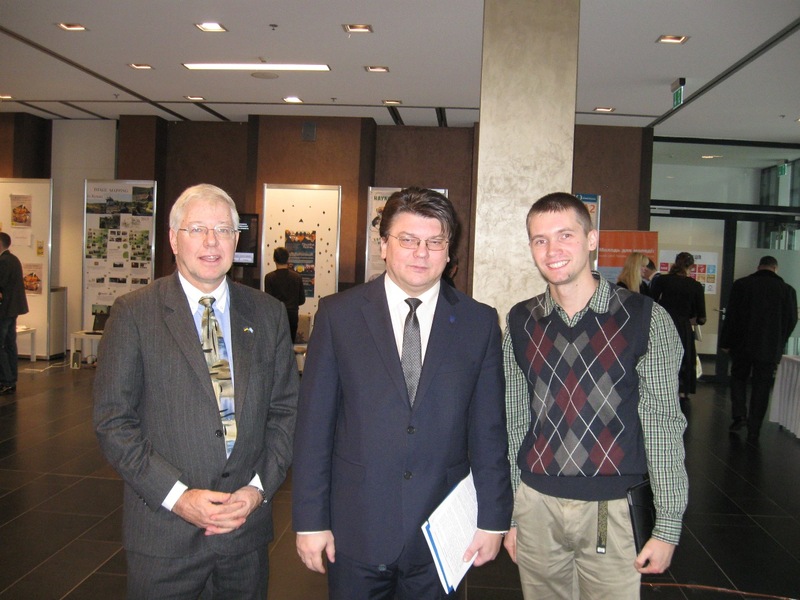 Among other projects there were such well-known youth initiatives as Banderstadt, Spotify, Help and Travel, etc. 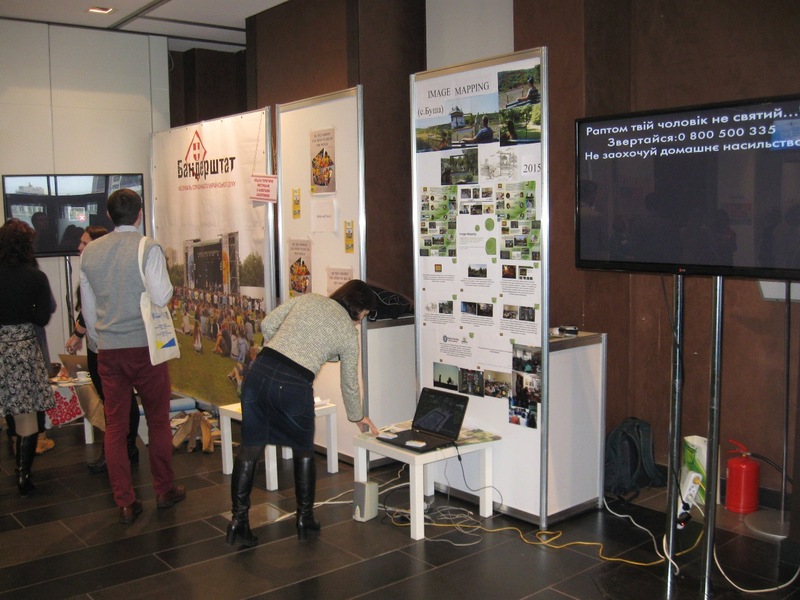 During the forum many guests reached the stand for “Image Mapping”. Many of them showed interest in the implementation of the “Image Mapping” project in the region. There was born the acquaintance of representatives of the territory of the ” Kholodnyi Yar” with the organizer of the project Yaroslav Gerashchenko. The idea of carrying out the local action in the villages of “Kholodnyi Yar” was also born here.